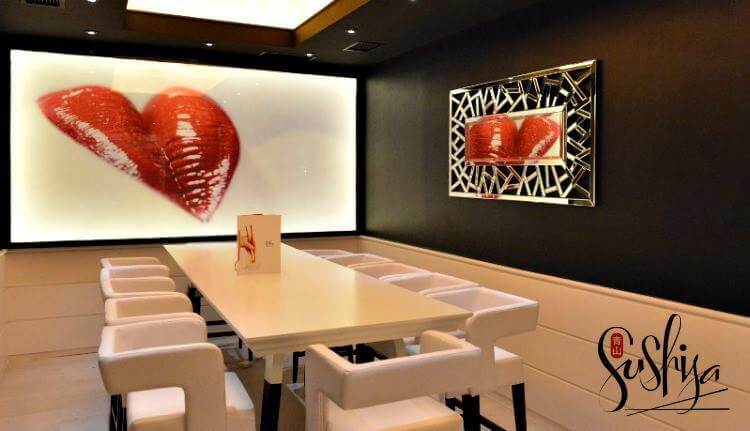 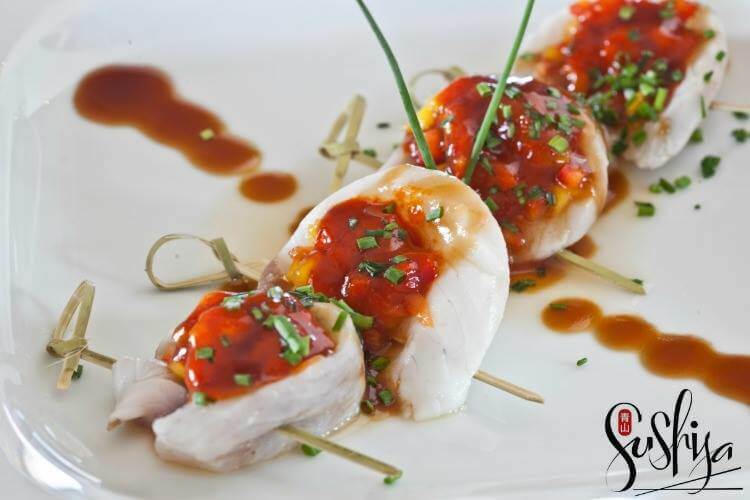 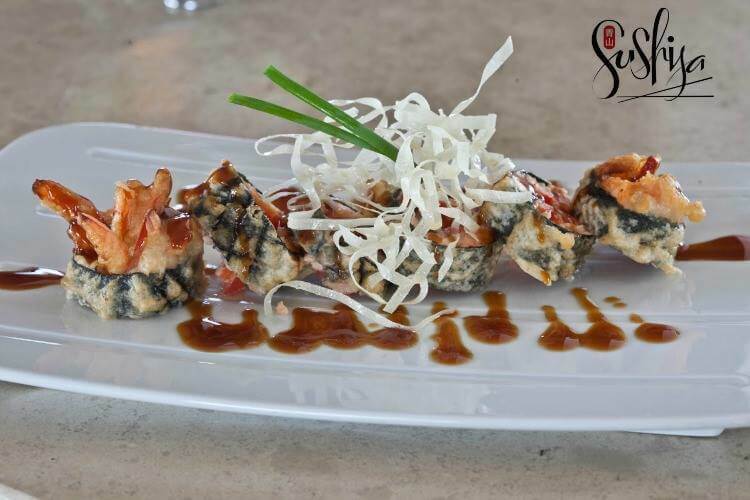 contemporary style is ideal for sushi lovers, your friends and family. 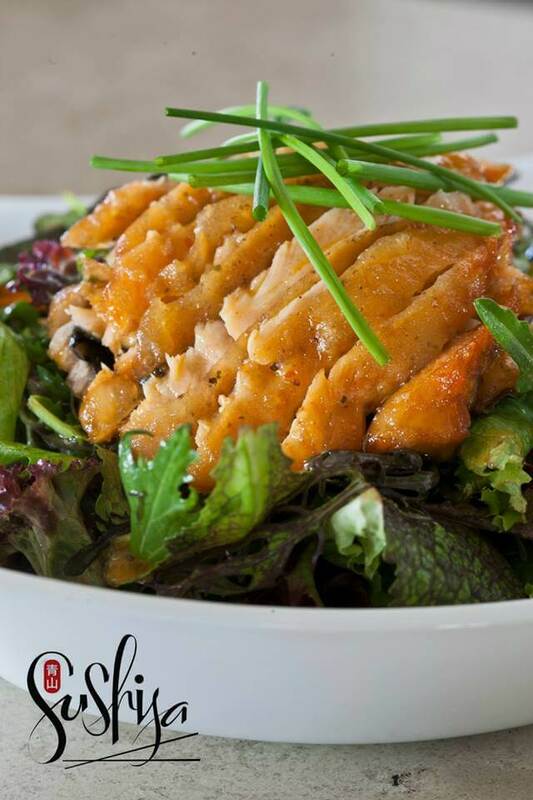 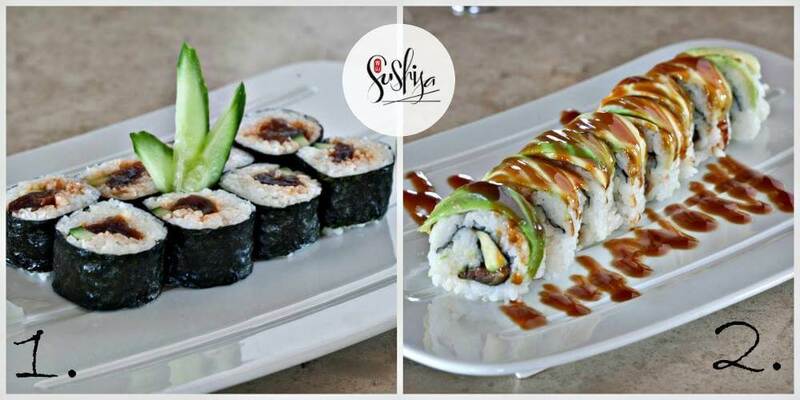 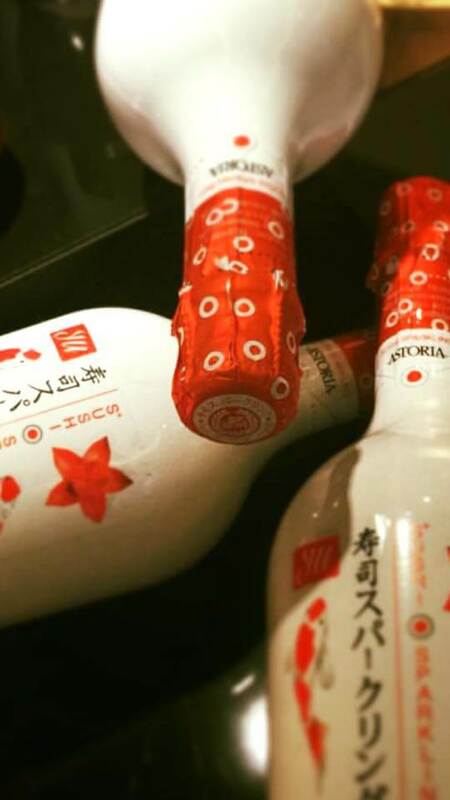 The extensive Sushija menu covers a wide range of traditional sushi recipes and new sryle sushi with grilled fish. 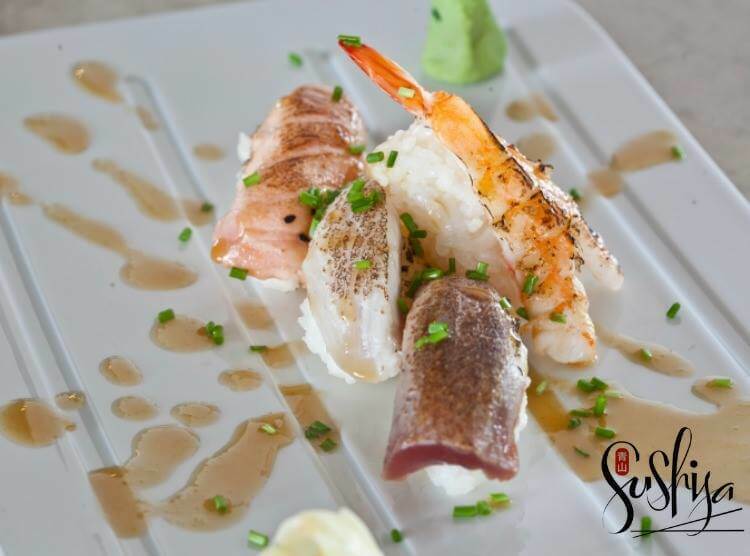 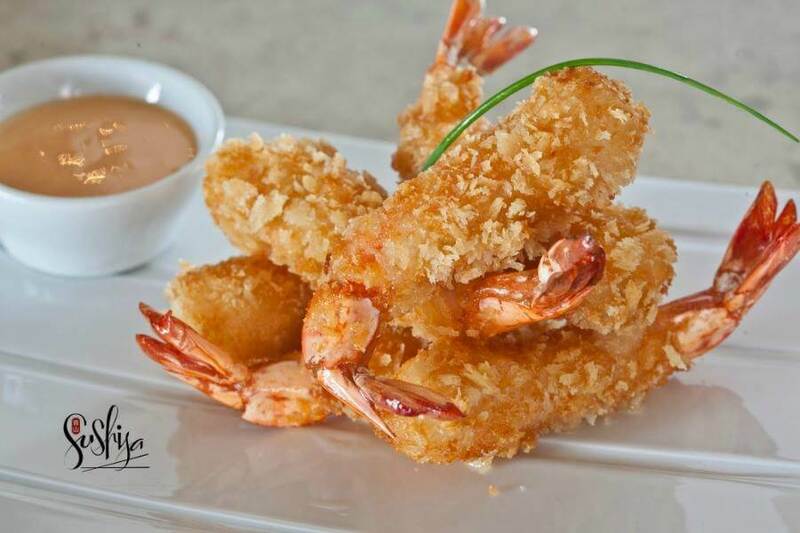 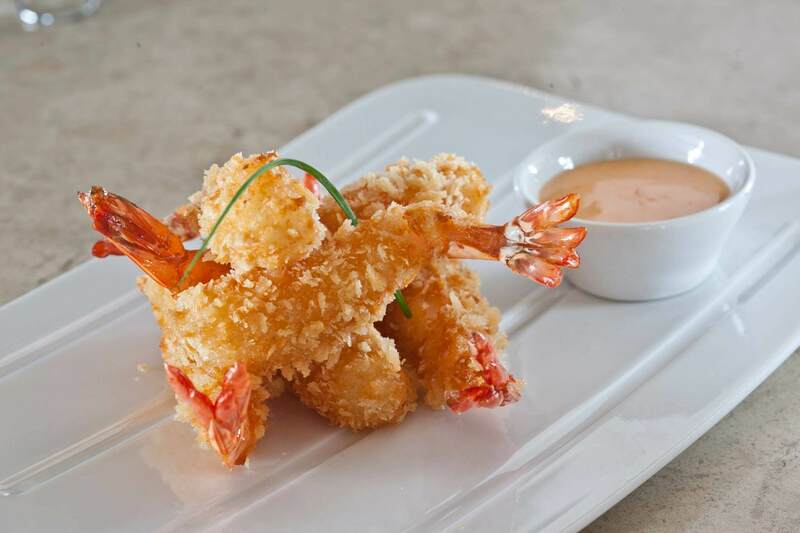 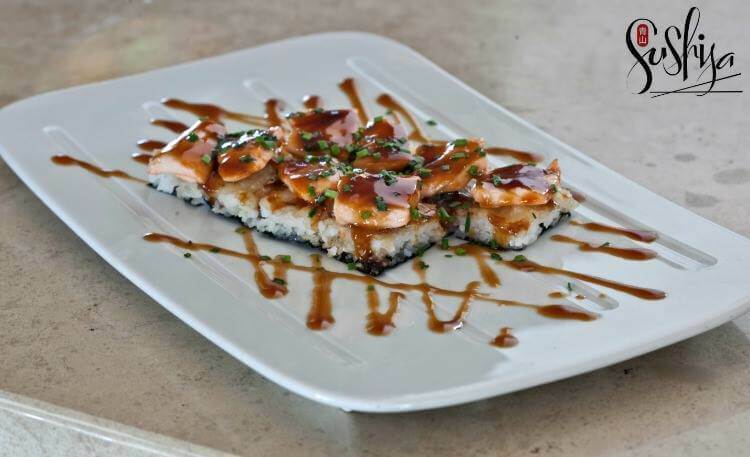 Try tuna or salmon tartare, spicy tuna rolls, sashimi salmon, nori crusted salmon, shrimp and chicken noodles, kobe beef, black cod, tuna Tataki, shrimp tempura and many more exotic flavors combined with fantastic cocktails. 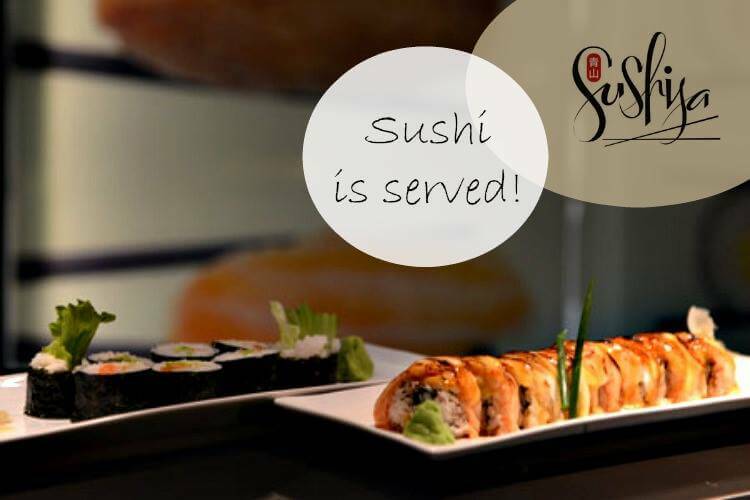 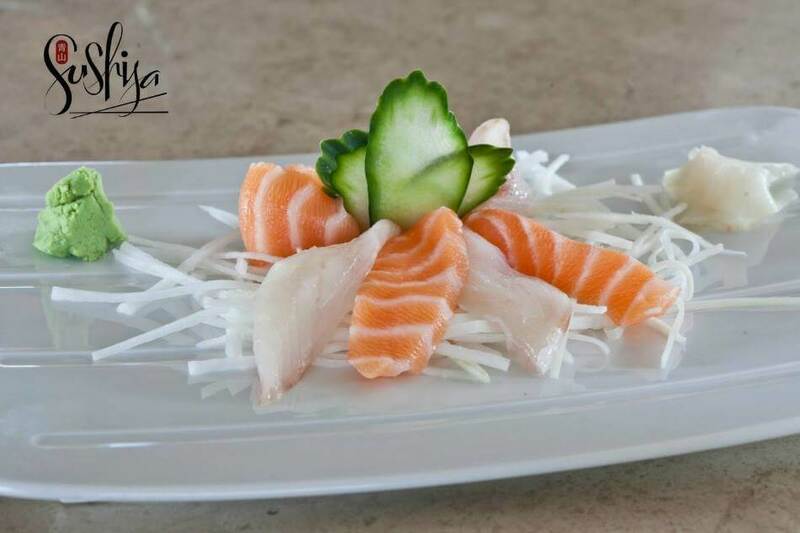 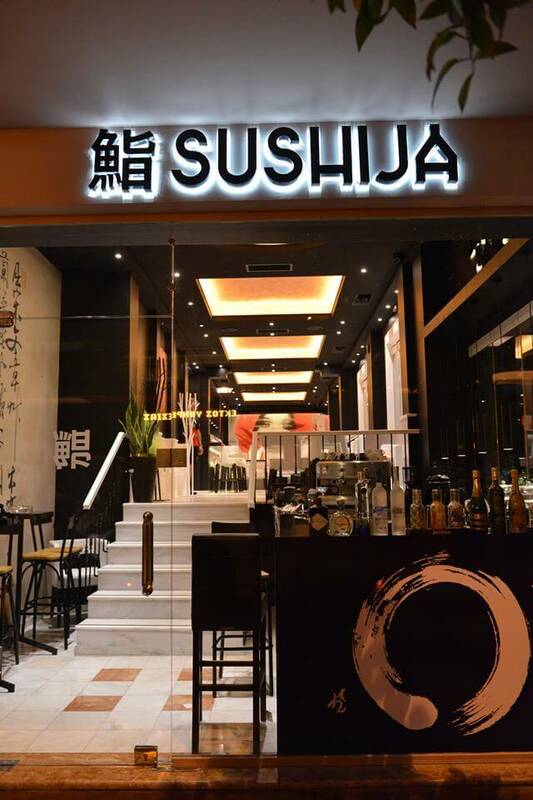 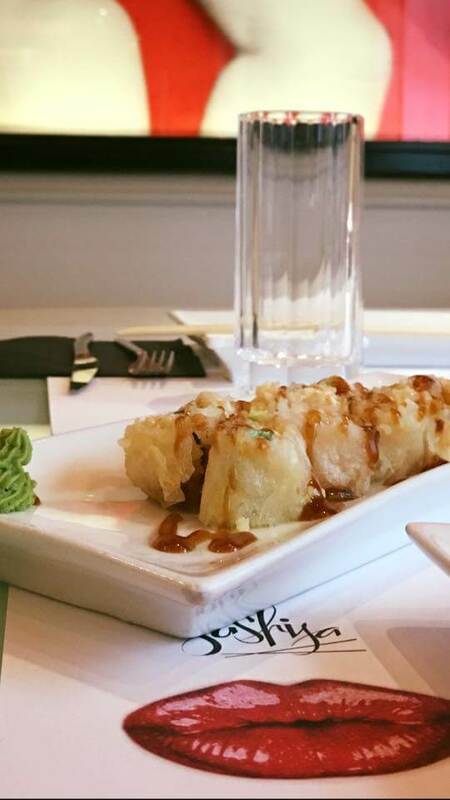 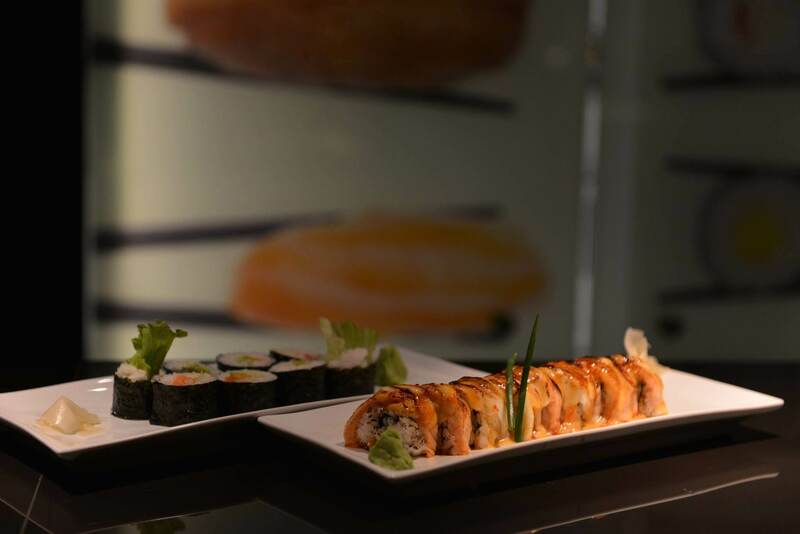 If you are looking for one of the best sushi bars in the center of Thessaloniki and best of all a great place to treat yourself to a fun night out, make your reservation online at Sushija and enjoy e-tabe.gr's discount on top japanese restaurants in Thessaloniki.